Are you a serious golfer searching for improvement? 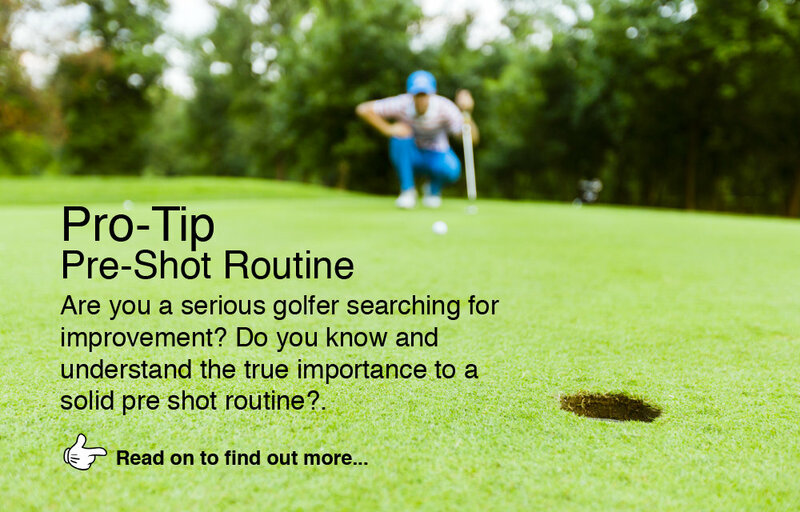 Do you know and understand the true importance to a solid pre shot routine? I’m not talking about the physical pre shot routine (which is important) but the mental pre-shot routine which is absolutely critical to get into the zone to execute consistent golf shots. If you’re working on breaking a scoring barrier like 100, 90 or 80, you better be working on having this part of your game in place. Otherwise you will end up being able to execute good shots on the driving range but when it counts on the golf course you will struggle to produce the shot that you want. All successful golfers have a mental pre-shot routine that has been practiced over many years and the have full trust in it, no matter what the situation is and when. The simpler you keep it, the better the chance you have of repeating it. There are only 3 things you have to do consistently to develop a quality, mental pre-shot routine. This process starts once you have selected your club and decided what shot you are going to hit. 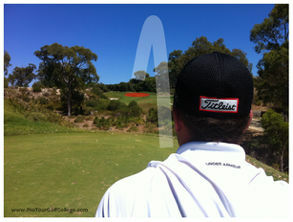 Program and see what you want to achieve as opposed to what most people do and focus on the shot they don’t want to see. Practice swings are important but not essential providing you are clear in your mind what kind of shot you want to execute. The important part of this process is to feel centred. Professional athletes all have this in common, from preparing for a basketball free throw, to a tennis player serving, to a rugby player converting a kick to a martial arts expert preparing to execute a movement. Golf should be no different. Learning how to breathe properly will help you centre yourself as you address the ball and also reduce the negative self-talk that tends to surface at this point. Once you have centred yourself, take one last look at the target and as your eyes track back to the ball the club head is starting the backswing and you’re in the zone and on your way to improved golf shots under pressure when it counts.